CDA is fulfilling its commitment by awarding possession to the allottees. All allottees of above mentioned plot Nos are requested to obtain possession of their plots by clearing outstanding dues in accordance with the procedure already announced. The payments shall be made to Director Estate Management-I, CDA. Request for possession of plots shall be made alongwith a pay order amounting Rs. 1000/- in favor of CDA and an attested photocopy of allotment Letter as well as an attested copy of CNIC. Last date for clearing of dues and submission of possession application is 15-05-2016. Delayed payment charges shall be applicable upon failure to abide by the procedure. 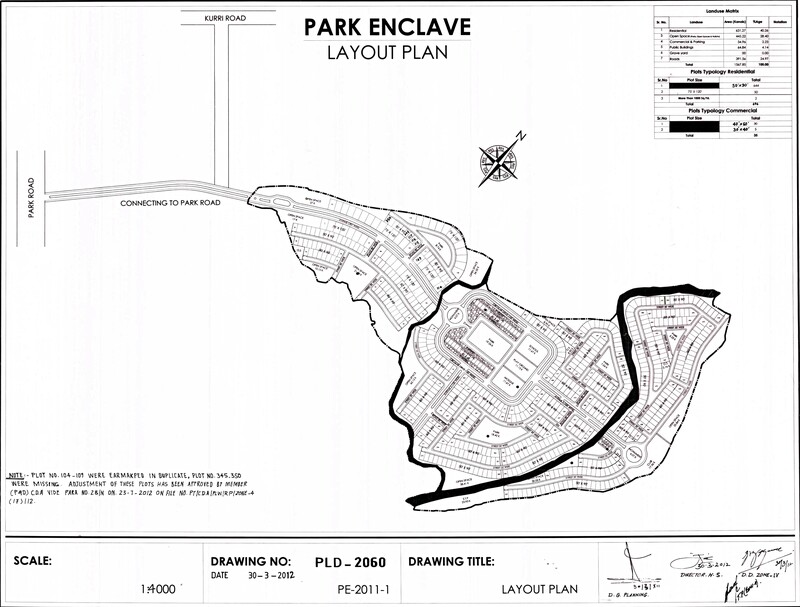 Park Enclave Phase-II is an extension of CDA's prime Park Enclave Housing Project, where CDA has already completed development work within the given time frame. The contract for the development of Park Enclave which included development of road infrastructure, sewerage system, water tanks, boundary wall, main gate and other allied development activities.